Hello and happy Friday! We have some new Fun Friday challenges over on the Your Next Stamp Challenge Blog so we hope you'll play along with us! For my card today I used this month's fab sketch designed by Peggy. 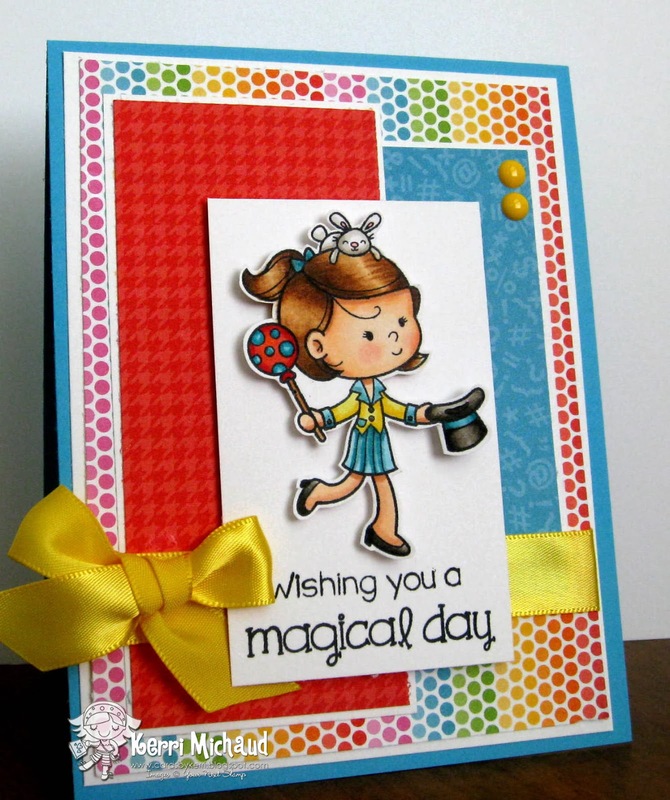 The darling stamp set I used is called Magical Birthday. I stamped the image and sentiment with Memento Tuxedo Black Ink and colored with Copics. I used some Doodlebug Designs Take Note dp and added some ribbon and some YNS Lemon Gumdrops. 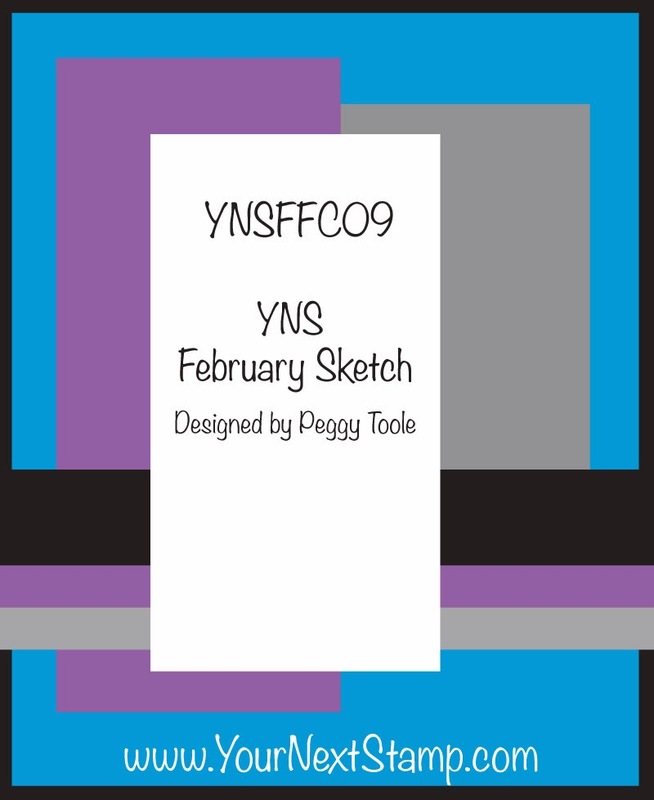 There are more inspirational DT projects on the YNS Challenge Blog so make sure you check them out! Thanks for stopping by and I hope you have a fabulous Friday!